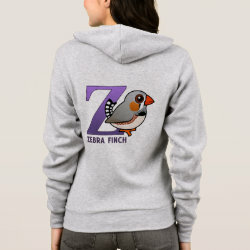 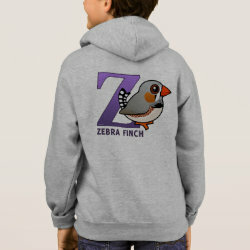 A cute male Zebra Finch stands before a big bold purple letter Z. 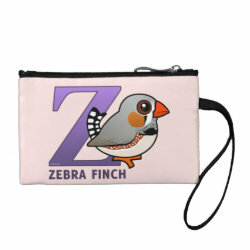 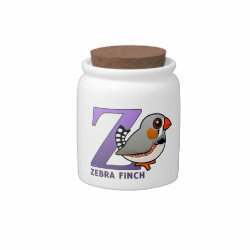 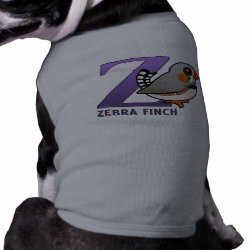 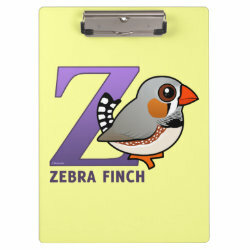 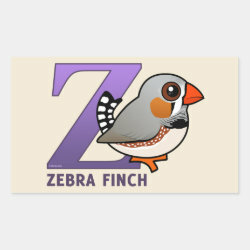 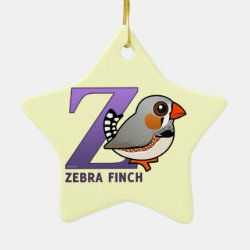 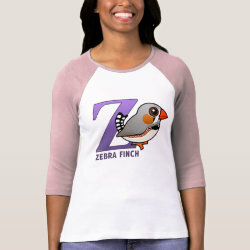 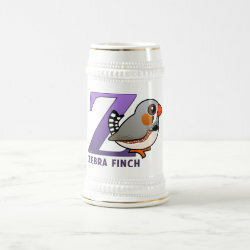 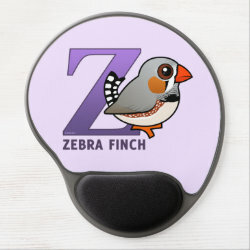 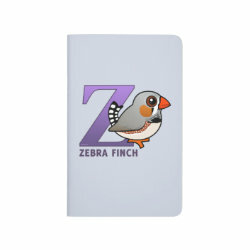 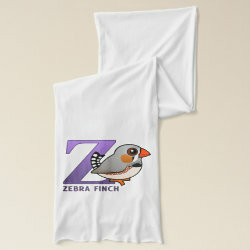 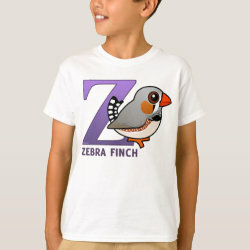 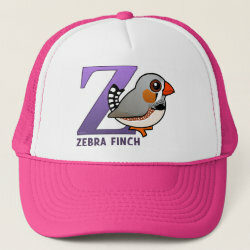 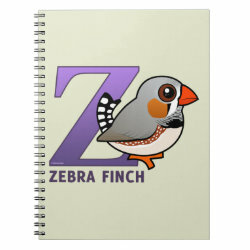 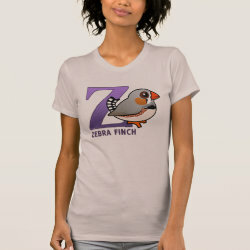 Z is for Zebra Finch! 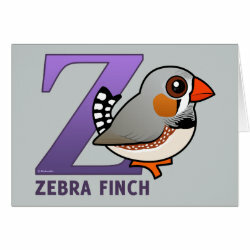 This darling original design from Birdorable is the last letter in our alphabet series.